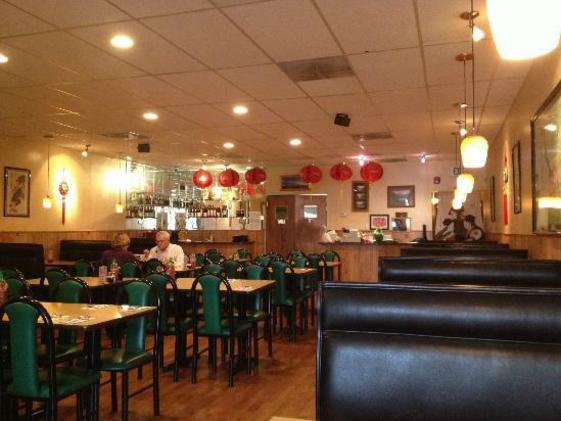 New Panda Chinese Restaurant has been a part of the Golden community for over 20 years is dedicated to providing excellent quality of service and customer satisfaction. New Panda Chinese restaurant offers a wide selection of delicious entreés including traditional Chinese, Spicy Thai and Grilled Vietnamese. They also offer an unrivaled selection of vegetarian entreés. Their restaurant is known for providing generous portions.